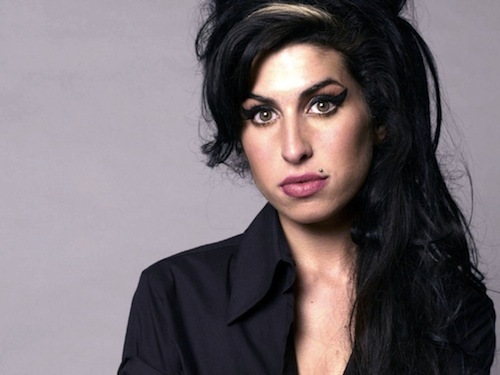 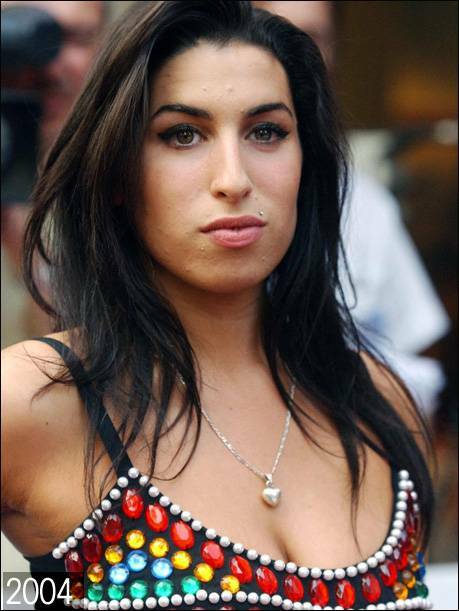 Amy Jade Winehouse (14 September 1983 – 23 July 2011) was an English singer-songwriter known for her deep contralto vocals and her eclectic mix of musical genres, including soul (sometimes labelled as blue-eyed soul), rhythm and blues, jazz and reggae. 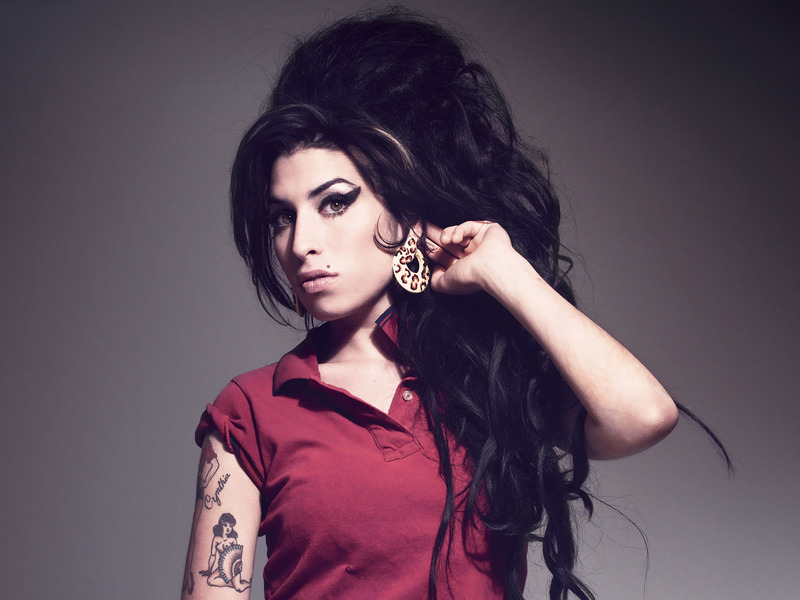 Winehouse's 2003 debut album, Frank , was a critical success in the UK and was nominated for the Mercury Prize . 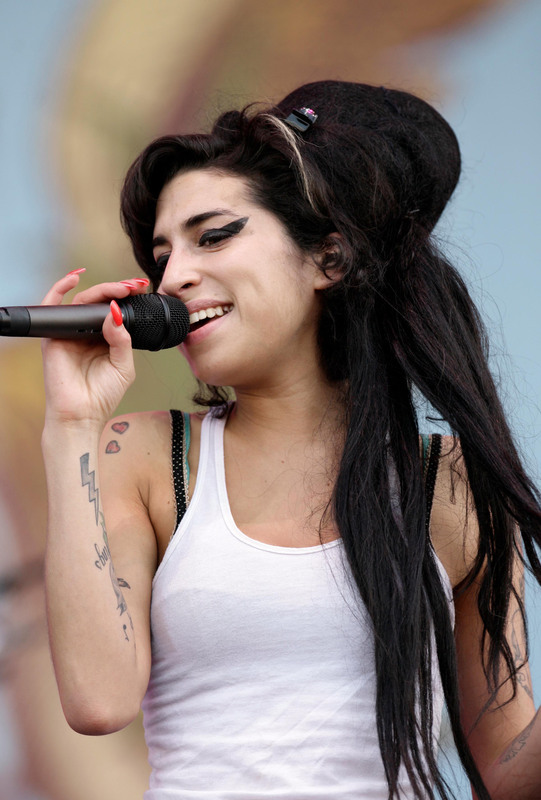 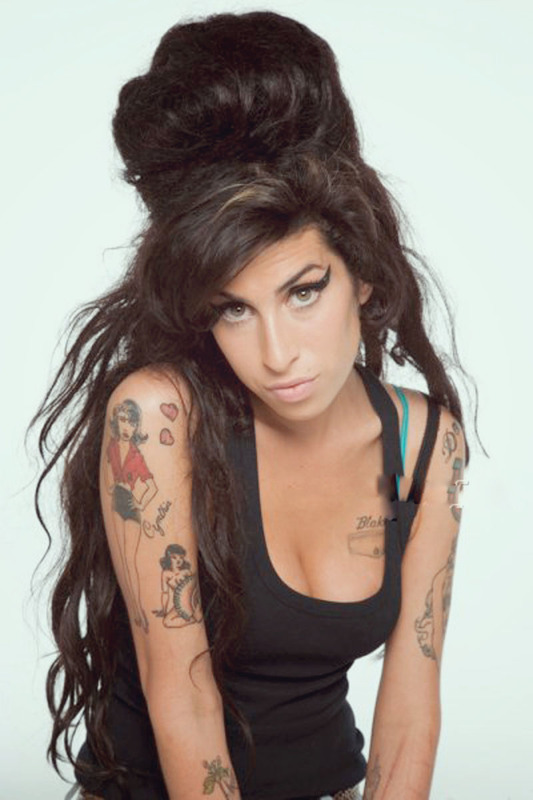 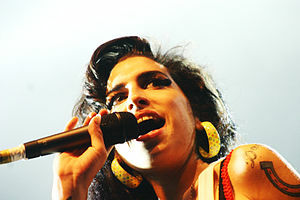 Her 2006 follow-up album, Back to Black , led to five 2008 Grammy Awards , tying the record at that time for the most wins by a female artist in a single night, and made Winehouse the first British female to win five Grammys, including three of the general field "Big Four" awards: Best New Artist, Record of the Year and Song of the Year.